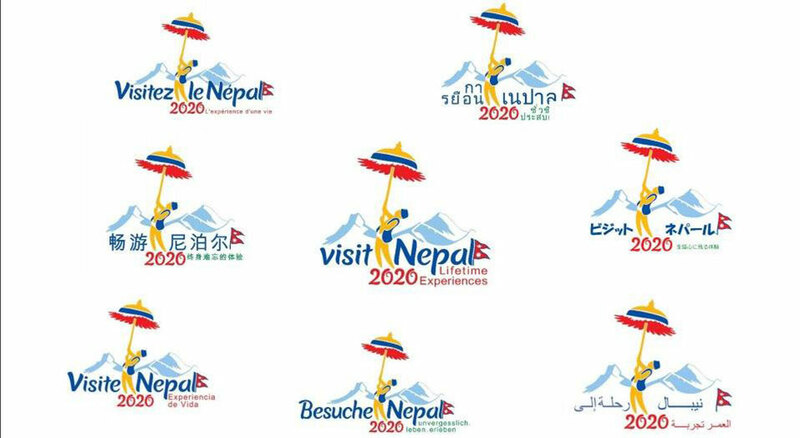 Tourism should be linked with production, he said, adding that the Gandaki State has declared Year 2019 as the Internal Tourist Visit Year and the Year 2020 as the 'Year for Visit by Tourists from Neighbouring Countries', to support the Visit Nepal Year 2020. It is said that 40 per cent of total tourists visiting the country visit Pokhara. Gandaki State government minister for industry, tourism, forests and environment, Bikas Lamsal said that the state government has recommended to the federal government to declare Pokhara as the 'Tourism Capital of Nepal'.